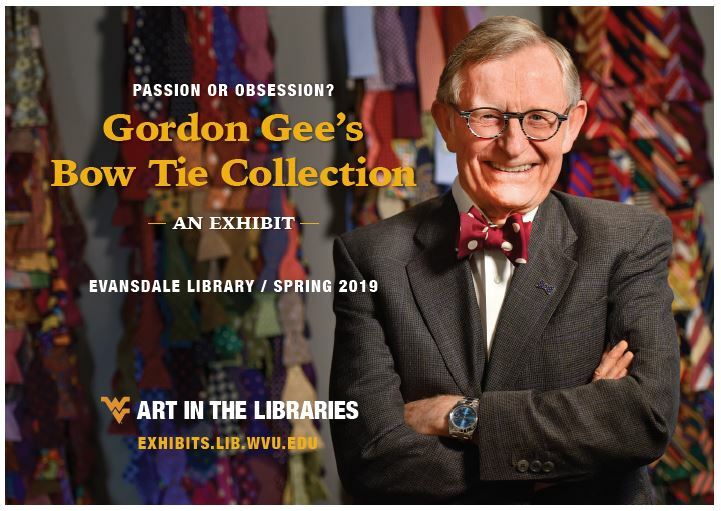 If you were a student at West Virginia University sometime during the past four decades, you probably benefited from Carroll Wilkinson’s work at WVU Libraries. 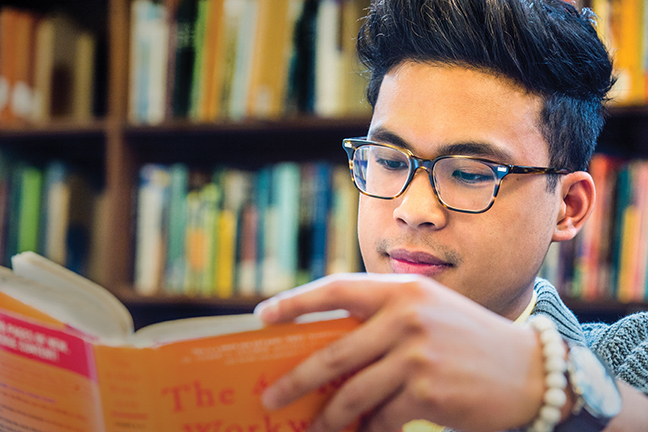 Did you ever check out a book at the Charles C. Wise, Jr. Library or the Downtown Campus Library? Did you log into eReserves to retrieve required course materials? Are you a student-veteran studying for final exams in one of the Libraries’ two Study Bunkers? 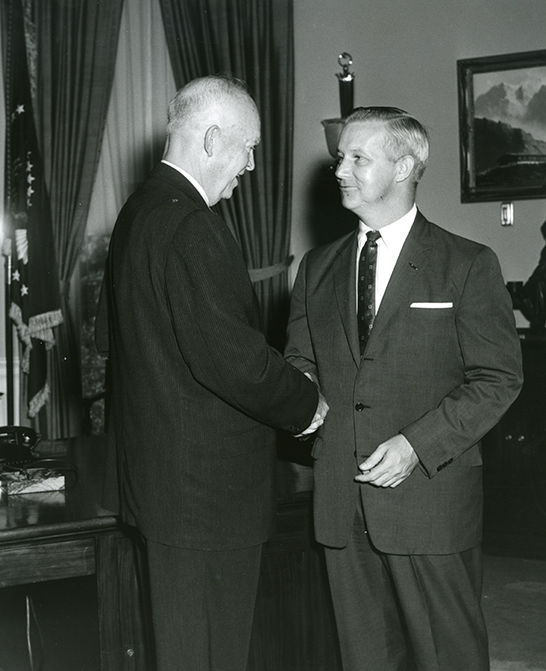 After 41 years of service to WVU, Wilkinson officially retired April 15. WVU Libraries and the Morgantown Public Library will jointly hold events on Friday, April 12, in conjunction with Food Justice Day, to celebrate the opening of the Morgantown Seed Preservation Library. The Downtown Campus Library will host a panel session on seed sovereignty and seed/food justice from 1:30-3 p.m. in the Milano Reading Room. Barbara Hengemihle, associate university librarian, will open the session, and the moderator will be Mehmet Oztan, a WVU service assistant professor of geography who created the Morgantown Seed Preservation Library in collaboration with the Morgantown Public Library, WVU Libraries and the Food Justice Lab at WVU. 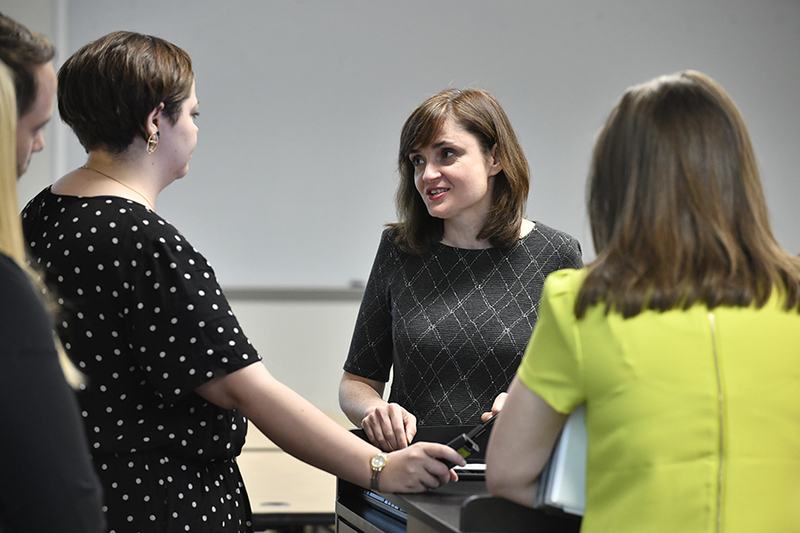 The Awards Committee of the West Virginia University Library Faculty Assembly has selected Alyssa Wright, social sciences librarian, as the Outstanding Librarian for 2019. The award, presented triennially, recognizes a faculty librarian who has made exceptional contributions toward the delivery, development, or expansion of library services or special programs for the constituencies of WVU. “In healthcare, practitioners are often tasked with working with those in acute distress, which we might generally describe as traumatic. 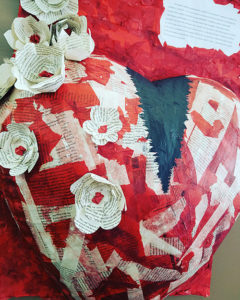 Understanding trauma, then, is an important aspect of the human condition that relates to medicine,” said Renée Nicholson, an assistant professor of multidisciplinary studies. 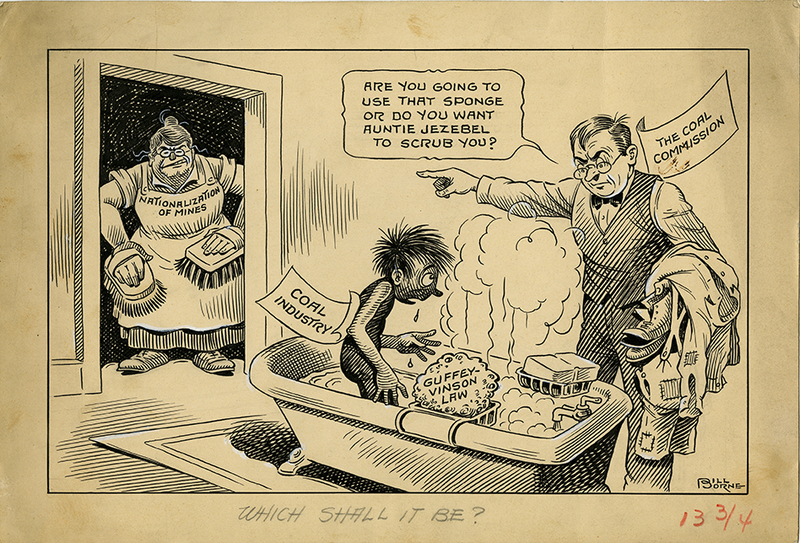 Are you preparing to start a new research project? Are you exploring publishing options for your latest article? 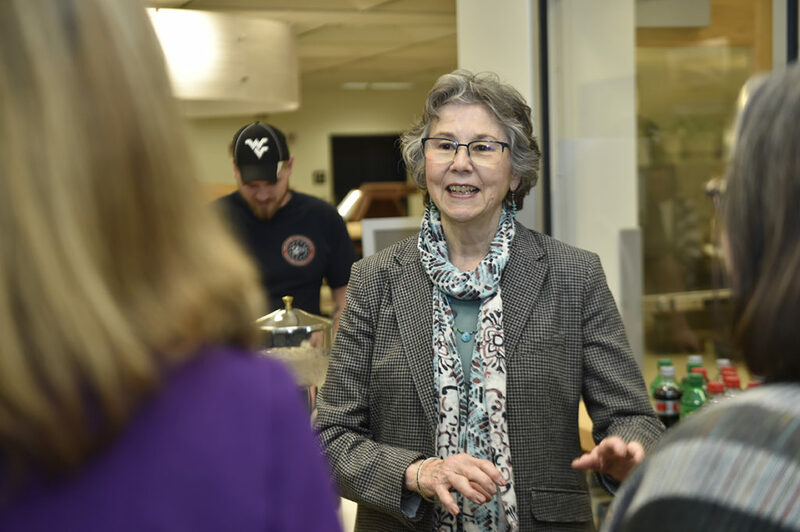 In addition to connecting you with needed resources, West Virginia University Libraries’ librarians and staff can support users with a high level of knowledge and expertise at many points in the research life-cycle. 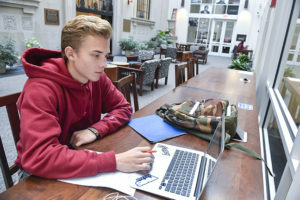 Last fall, WVU Libraries launched the Research Commons, a suite of services to foster interdisciplinary connections and support graduate student and faculty research needs. 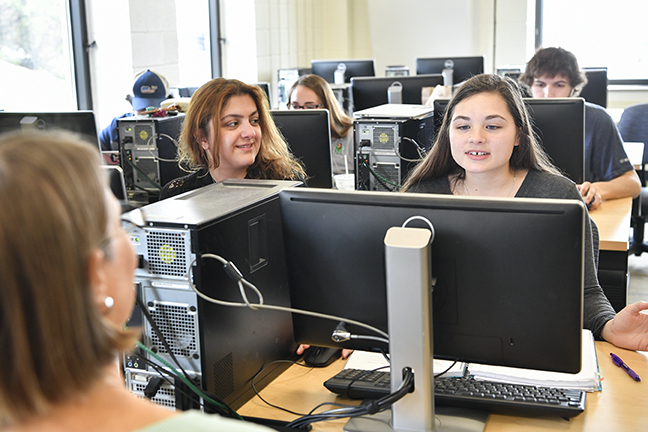 In conjunction with West Virginia University’s inaugural Research Week, WVU Libraries will offer multiple workshops to help students and faculty take full advantage of Scopus, a popular scholarly search tool. 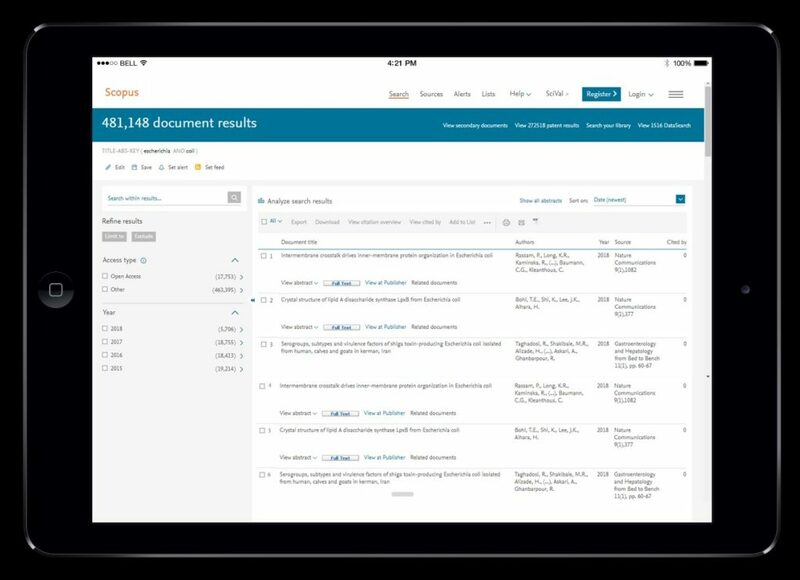 Currently the largest curated abstract and citation database of peer-reviewed literature, Scopus includes the fields of science, technology, medicine, social sciences, and arts and humanities. It can be accessed on the Libraries website. Sessions are scheduled at all three Morgantown campus. 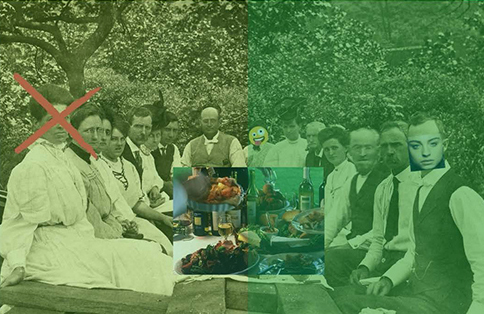 On each day there will be an overview session that includes lunch. Wherever you travel this summer, as long as you have Internet access, you can take ULIB300: Film and Media Literacy. 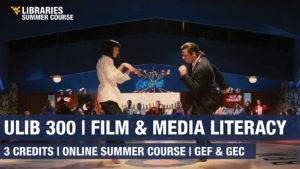 In this 12-week online course, students will watch the films of Quentin Tarantino, including “Inglourious Basterds,” “Kill Bill,” “Pulp Fiction,” “Reservoirs Dogs,” “Hateful Eight,” and “Jackie Brown,” and discuss how they relate to other films in their genre, criticism, marketing, film vocabulary, and media literacy. 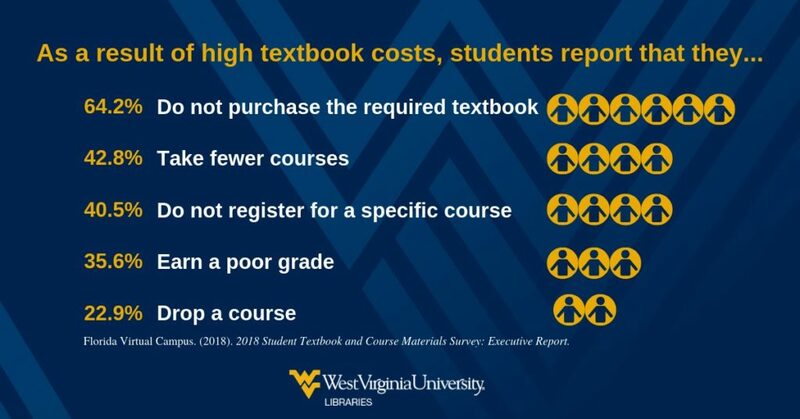 As part of Open Education Week (March 4-8), West Virginia University Libraries, faculty and students are focusing on the high cost of textbooks. Since 1978, the cost of college textbooks has risen 812%, a rate faster than medical services (575%), new home prices (325%) and the consumer price index (250%), according to statistics from the American Enterprise Institute. The rising cost of textbooks impacts a student’s bank account as well as their grades. The Florida Virtual Campus has been studying the effect of rising textbooks costs on students’ purchasing decisions, their academic success and their awareness of OER options. Their 2018 study found that the cost of textbooks continue to be a negative influence on students’ grades and success. A PDF of the “2018 Student Textbook & Course Materials Survey: Executive Summary is available at this link. Are you an instructor who is concerned about the impact of high textbook costs on your students’ academic success? If so, you might be interested in two Open Educational Resources (OER) opportunities being offered by WVU Libraries. OER are teaching, learning, and research resources that reside in the public domain and can be customized and re-purposed. Open textbooks are complete and can be authoritatively verified, adopted by many faculty across the country, and licensed to be freely used, edited, and distributed. 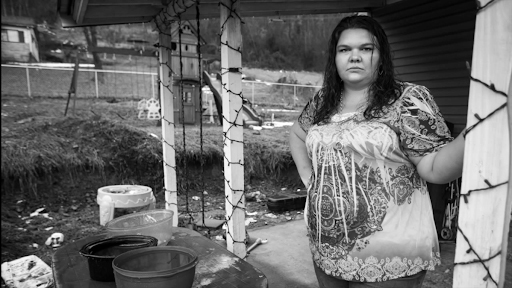 “Women and Water,” an exhibit featuring artwork collected and created by West Virginia women active in the fields of water policy and advocacy, will be on display at West Virginia University’s Downtown Campus Library from March 4 to April 30 in conjunction with the WVU Libraries’ year-long “WATER” exhibit and Women’s History Month. 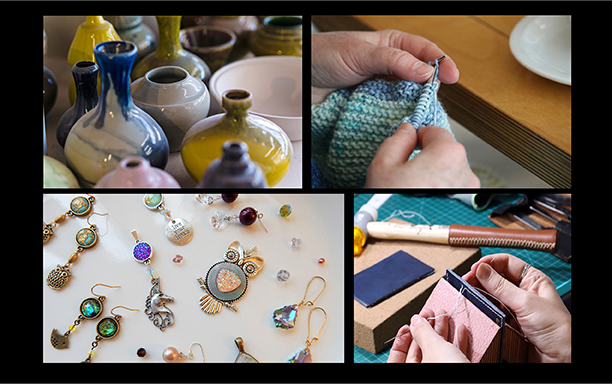 The Downtown Campus Library will host an opening reception on March 4 from 5-7 p.m. in Room 1020 that will include a poetry reading by Affrilachian poet Crystal Good and a performance art piece by Heather Schneider. Do you need to save time in the initial information gathering stage of your research, monitor a research topic or trend, identify the top researchers in a particular field or track the success of your own research?